Thread: Metric, PG, G(PF), NPT etc. 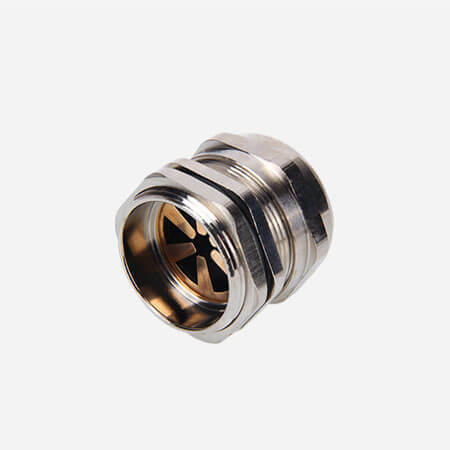 EMC cable gland can hold cable firmly and have a wider cable range. And also resistant to salt water, weak acid, alcohol, oil, grease and common solvency. Furthermore, emc cable gland can transfer the effect of EMI. 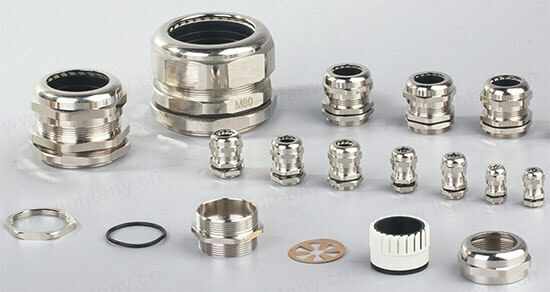 EMC cable gland custom service is workable for us. 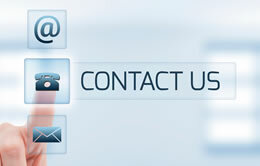 Like materials, packing quantity, packages, logo etc.